Let the city be your sanctuary. 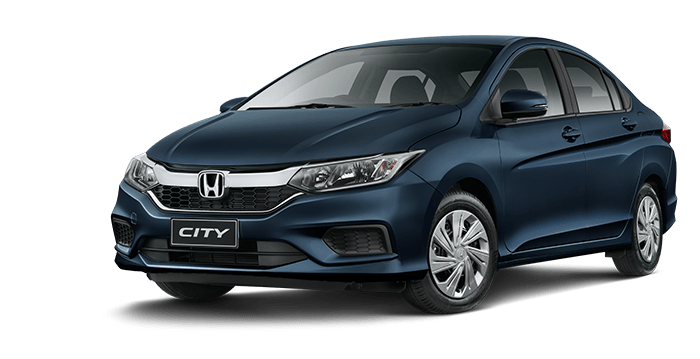 Personal space is hard to come by these days but with room to move and room to manoeuvre, the Honda City lets you reclaim yours. Step inside and you’ll find there’s room for five adults, a clever multi-angle reversing camera as standard, and all the connectivity you need to feel at home. So, what are you waiting for? 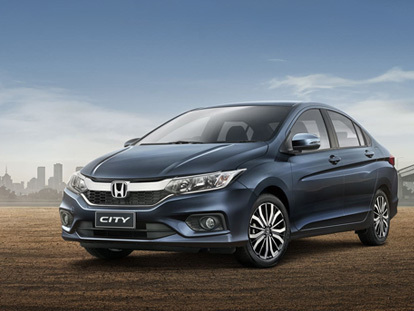 Escape the urban madness in the Honda City. Standing out is the new fitting in. 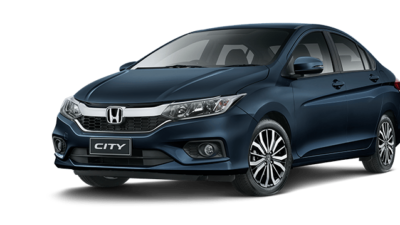 Smooth lines and dynamically sculpted side panels lend motion to the City even when it is stationary. Sleek taillights and a shark fin antenna add to the stylish appearance. Cleverly designed split-fold rear seats allow you to fit more in while still leaving plenty of room for rear passengers. 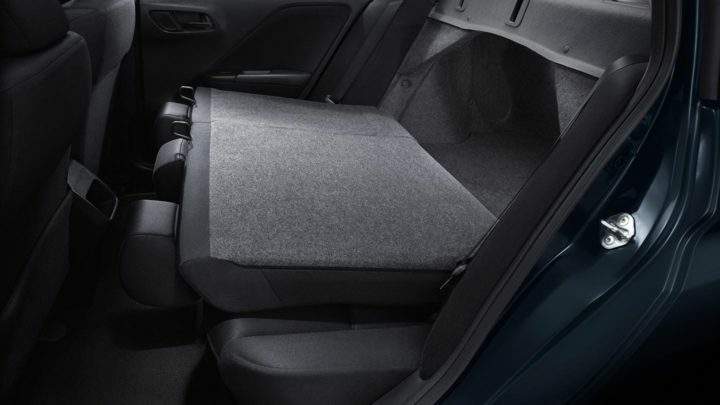 With one fluid motion you can split the seats 60:40 to accommodate cargo of any shape. Knowledge is power. That’s why the City puts the most important information in direct sight with an intuitively arranged dashboard. Every feature is where you need it ‐ from the 7-inch display, to the multi-function steering wheel. 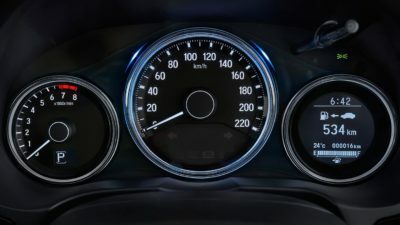 The City features dials with a difference. Get all the drive statistics you’ll need with an enchanting illumination. In a busy city you need a car that can keep up. When you look smooth you have to act smooth, and in this department the City doesn’t disappoint. 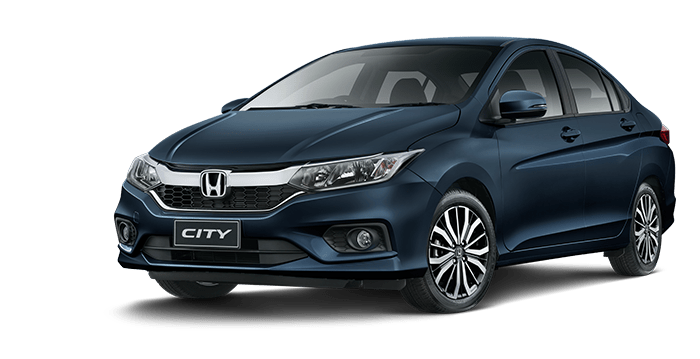 By teaming Electric Power-assisted Steering (EPS) and a rigid high-tensile steel body with a low centre of gravity, the City is just as composed taming tight corners, as it is tight parking spaces. 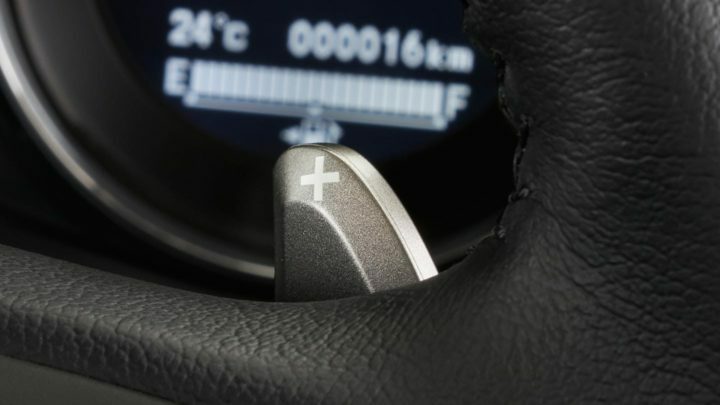 For that extra touch of fun, the VTi-L offers race-inspired steering-wheel mounted paddle shifters. How economical is your driving? 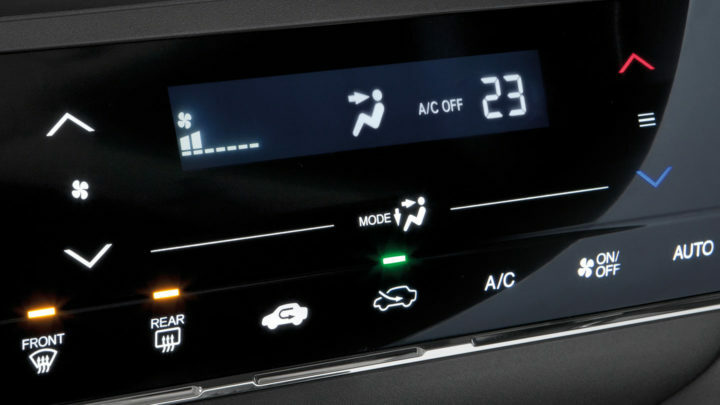 It’s about to get a lot better thanks to the Eco Assist coaching system. Fuel-saving behaviours such as smooth acceleration and braking make the speedometer glow green while aggressive starts and stops that consume extra fuel will see it glow white. Like magic, you’ll be saving money on your fuel bill without a second thought. Life in the city can see you jumping from one occasion to the next. 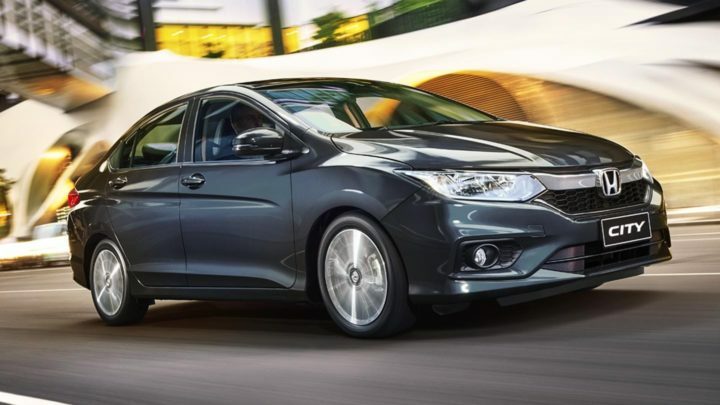 So you need a car that can keep up with your busy social schedule. 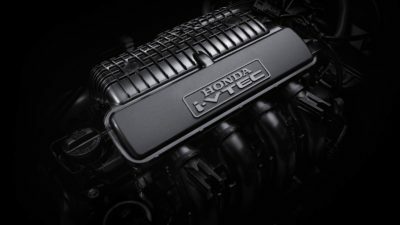 Thanks to the supremely economical 1.5 litre i-VTEC engine you’ve got the right power and performance under the bonnet to do just that. Stay connected from any corner of the city. 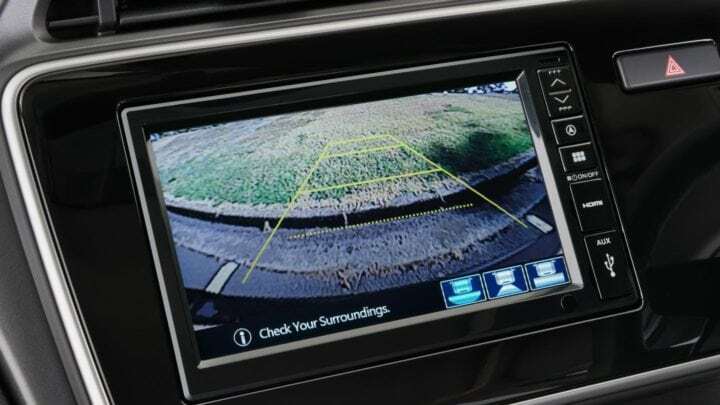 With a multi-angle reversing camera as standard, not just one, but three views help ensure that anything behind you is in plain sight. Switch easily between an astounding 180° normal view, wide view or handy top-down view. 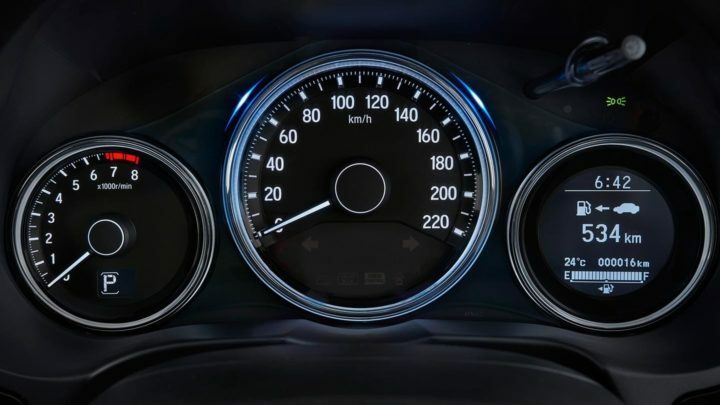 This 7-inch colour touchscreen has your infotainment needs sorted. 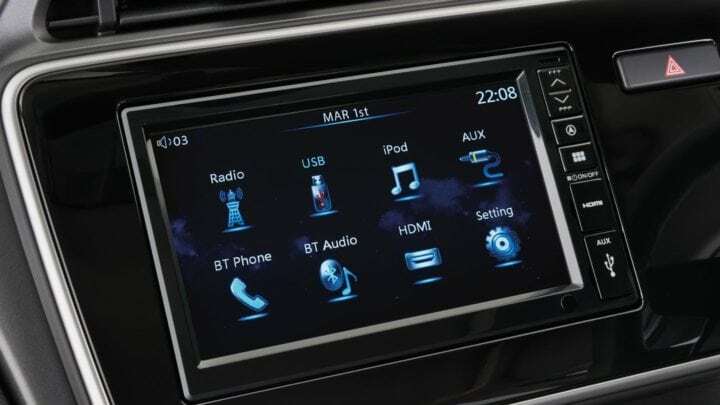 With Bluetooth® phone connectivity°, the touchscreen display becomes your control centre, allowing you to browse contacts and call history as well as make and receive calls. Accessing your music library is just as easy with USB connectivity and Bluetooth® audio streaming°. 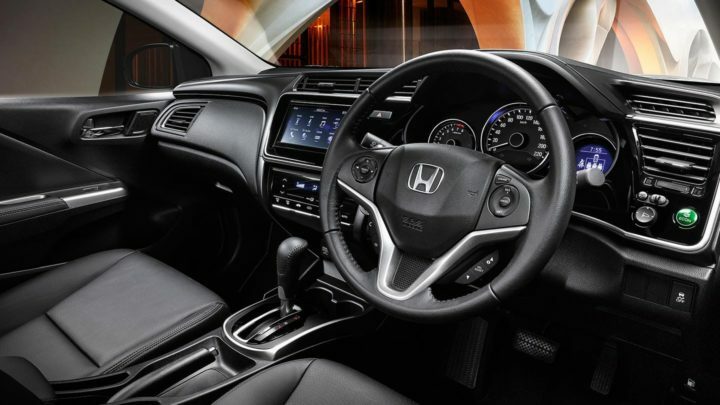 Scroll through your playlists right there on screen, or use the steering wheel-mounted controls. 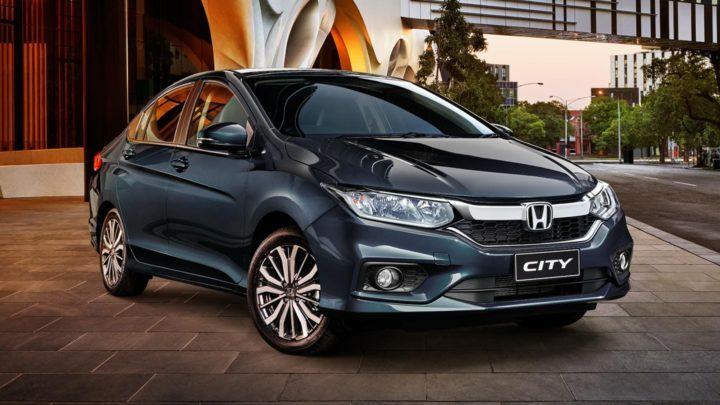 So wherever city life takes you, the sounds and features you love are never far away. Conduct the interior climate from the front seat using the button-free control panel. With an up or down swipe of the finger you can pinpoint your perfect cruising temperature, one degree at a time. Just like magic. 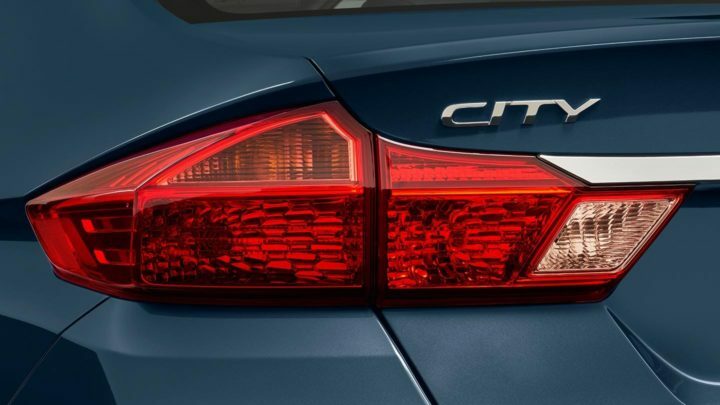 The City VTi-L knows when you’re approaching. Leave the key fob safely in your pocket or bag and the doors will automatically unlock when you touch a front door handle or boot release button. 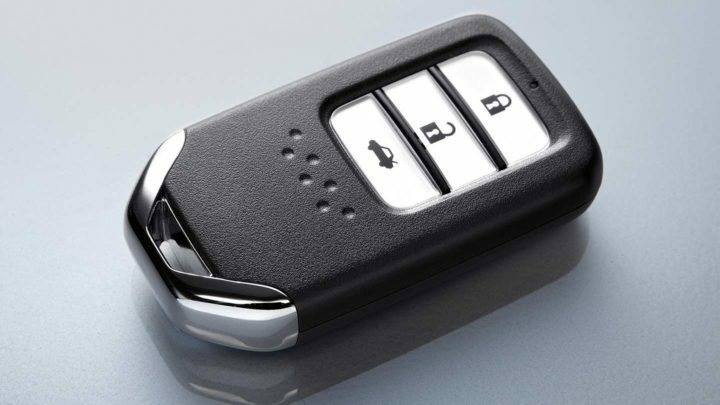 With its 5-star ANCAP safety rating, the highest possible assessment, you’re safe in the City. 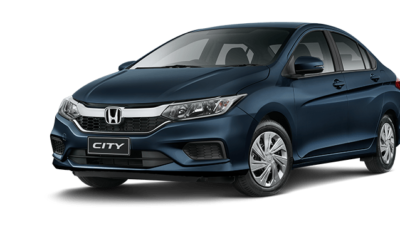 This technology helps keep the City on course in adverse driving conditions by detecting, then mitigating, potential understeer or oversteer. When necessary, VSA automatically reduces engine power and manages brake pressure to individual wheels to help regain control. 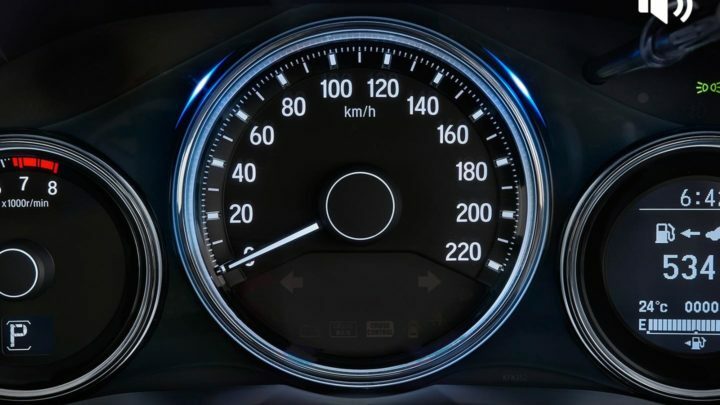 Alerts the driver with an audible and visual warning if a pre-selected speed is exceeded. 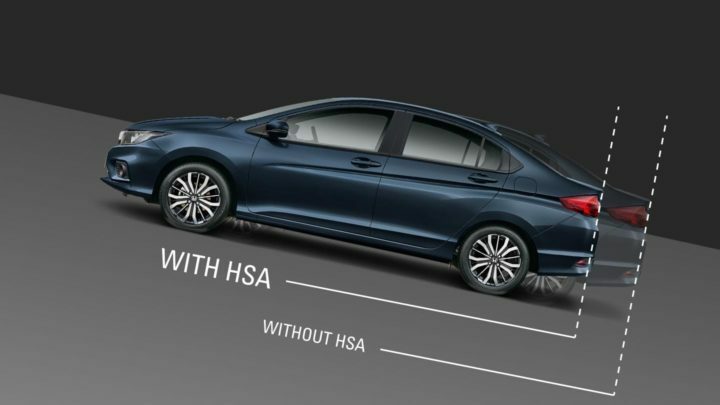 Hill Start Assist prevents ‘rolling back’ when starting on an incline. The system controls brake pressure, keeping the car stationary for a moment as you release the brake pedal and prepare to accelerate.